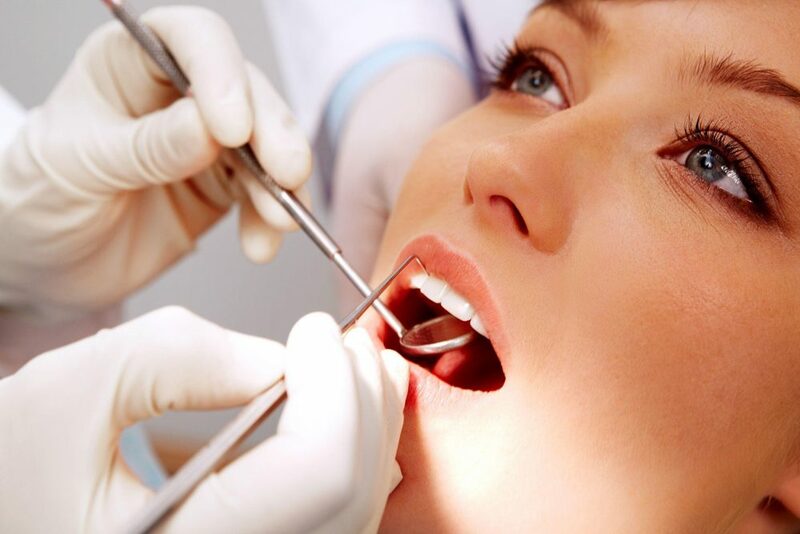 Why professional hygiene of teeth and oral cavity is necessary. In the oral cavity there are inaccessible places, for example, interdental spaces or periodontal pockets, from which bacteria can not be removed independently by any means of individual hygiene. It is in such «dead zones» all sorts of microbes and bacteria feel free. This further leads to the accumulation of dental deposits, their transformation into a dental stone. The result is the inflammatory process. It turns out that there are people whose body is predisposed to the formation of a dental stone — a solid plaque. Such a defect, unfortunately, can not be removed by the person himself. The reasons for this trouble lie in the pathology of the structure of the dentoalveolar system or arise because the orthodontic treatment of teeth was not performed in time. Why are dental stones formed.